Earlier this year, new legislation was passed significantly altering how alimony and spousal support is handled regarding personal income taxes. These amendments to the Internal Revenue Code were a result of the Tax Cuts and Jobs Act of 2017 becoming effective as of January 1st. One of the most noteworthy changes is the new formula that is used to calculate how much alimony is owed from one spouse to another. In many divorce cases, one spouse must pay alimony pendente lite (“APL”), which is also known as spousal support pending litigation, to the other spouse during the divorce litigation process, and alimony. 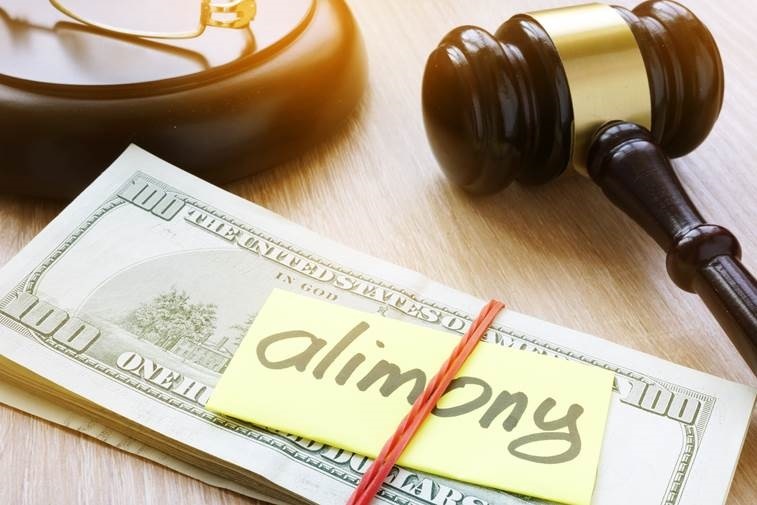 Alimony is usually paid by the spouse that has a higher net income (also known as the payor or supporter) to the spouse that has a lesser net income (the payee or dependent). As of this year, payees no longer have to report these payments as income. As such, alimony is no longer considered tax deductible for payors. Because of this change, the formula for how alimony is calculated has been updated here in Pennsylvania. Now, the payor actually does better under the amended guidelines as a result of the different tax percentages effecting the proportional share of support. Of course, when child support is also involved, the difference is not as noticeable. These changes are an important part of family law and our lawyers at Leonard Sciolla are here to help you navigate any and all aspects of family legal matters. If you are in need of representation, call us and ask to speak with Attorney Heidi Anderson.